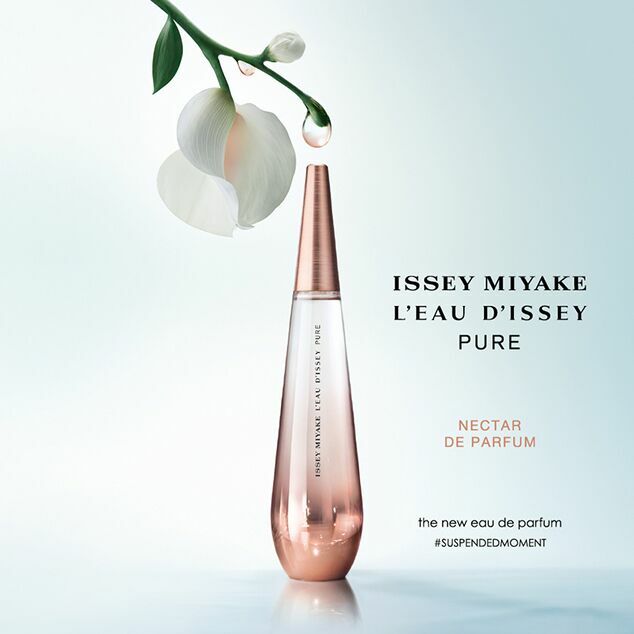 NUIT D’ISSEY NOIR ARGENT | ISSEY MIYAKE PARFUMS | News | ISSEY MIYAKE INC.
NUIT D'ISSEY's exploration of scents continues with a new series released in 2018. This series takes a look at the rare natural phenomenon of lunar eclipses, richly expressing this mystery of the night with dark spice scents, leather and wood. Strength. Darkness. Magnetism. 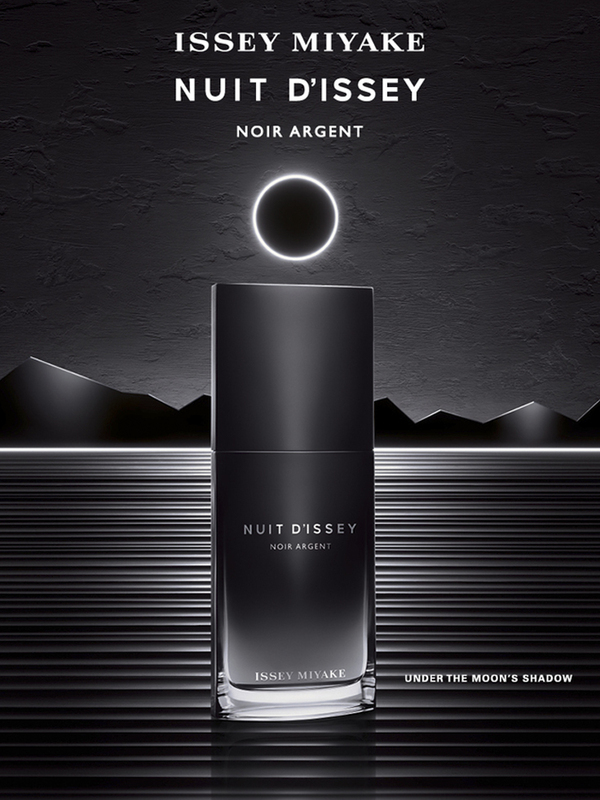 NUIT D’ISSEY NOIR ARGENT was created by perfumer Dominique Ropion, who brought a new interpretation to the core themes of NUIT D'ISSEY. On sale nationwide from Wednesday, June 6th. 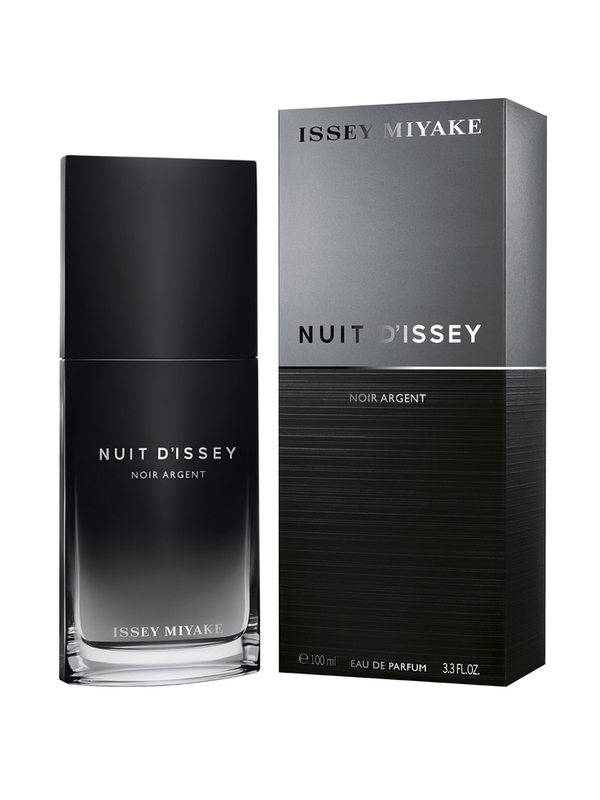 NUIT D’ISSEY NOIR ARGENT has a clean, spicy leatherwood fragrance. Born in Paris, France. From a young age, possessed an outstanding sense of smell and familiarity with the culture of perfumes through his mother and grandfather who worked in the perfume industry, building a unique world view through his olfactory sense. After obtaining his bachelor's degree, he learned chemical refining at the Roure company with a view to becoming an engineer, but having been admitted at the perfumer training school of that company in Grasse in the south of France, he followed the path of the perfumer. In the early 1980s, at the age of 27, a creation of his became a big hit and launched his fame as a star perfumer. 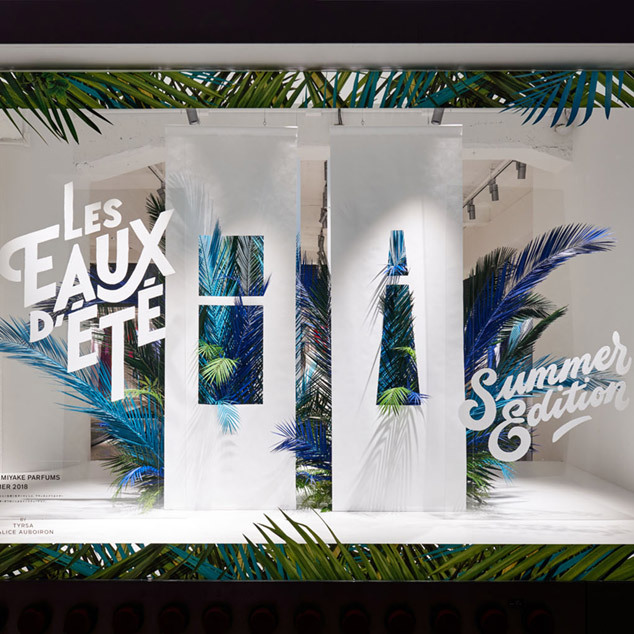 In a career spanning more than 30 years, has worked on close to 100 perfumes, won the 2008 International Perfume Award, and be inducted into the French Order of Arts and Letters. His expert choice of effective scents and materials led to “NUIT D'ISSEY,” released in 2014, and “L'EAU D'ISSEY PURE,” released in 2016.